Involving People is a new online resource for systematic review editors and authors about involving people in the production of your reviews (including Cochrane Consumers: patients, their families and carers, as well as other members of the public; and health care teams). The resource is a 'one-stop-shop' with best practice and practical suggestions for finding and involving people throughout the review process; including useful resources, guidance documents, interviews about first hand experiences, and links to case studies and examples of good practice. 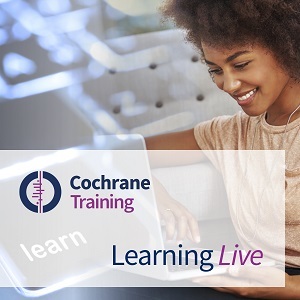 This webinar presented the findings from the ACTIVE project, which looked at the evidence base in this area, and how this was developed into a learning resource, and demonstrated the Involving People resource. The webinar was delivered in November 2017. Presentations from the webinar are available below.